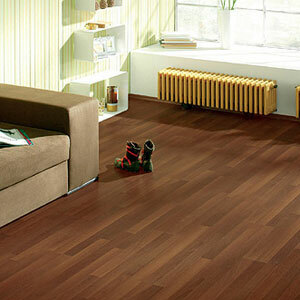 We stock an extensive selection of laminate flooring from leading manufacturers. From the latest styles to classic favourites, we have a floor to suit. 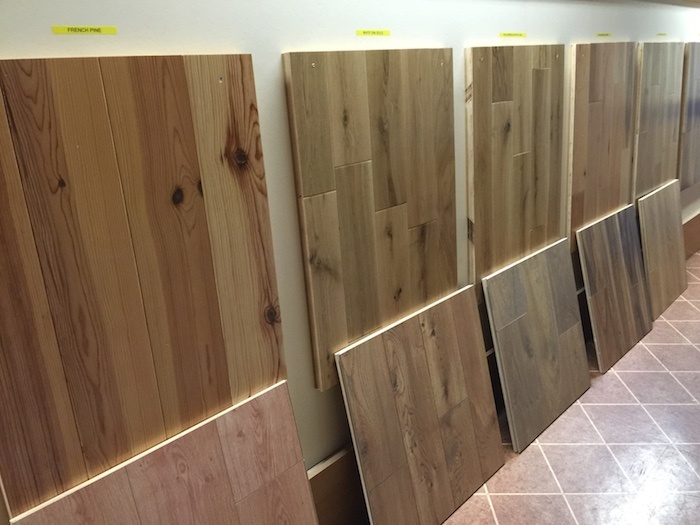 Laminate flooring will replicate the unique features found in natural materials such as hardwood and semi solid flooring. While being durable and stain resistant it can be used in high traffic areas at a fraction of cost of others. 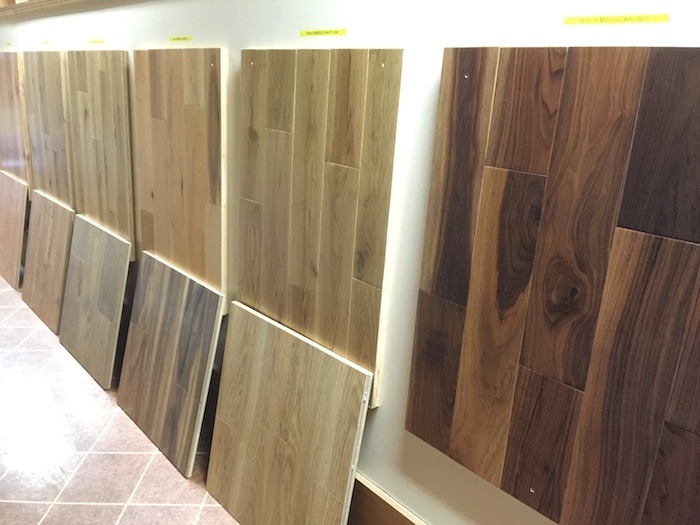 We stock an extensive selection of semi-solid wood flooring from leading manufacturers. With the appearance of a solid plank, yet engineered to give the stability and ease of installation of a laminate, semi – solid timber flooring is perfect for those looking for elegance and durability at a right price. Although all wood flooring will expand and contract depending on time of year and location, the expansion gap for engineered or semi-solid flooring is around the perimeter and so can be concealed by the skirting board. Solid floors will need expansion gaps across the floor. The solid wood top layer on engineered and semi-solid flooring will wear in exactly the same way as the solid alternative. 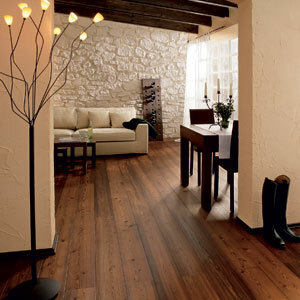 We stock an extensive selection of solid wood flooring from leading manufacturers. 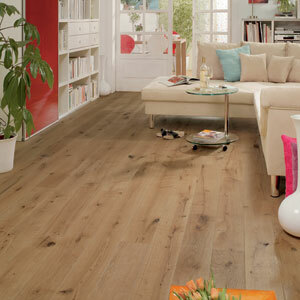 Solid boards offer a richness, patina and finish that never goes out of fashion. Available in a diverse selection. A solid floor will last a lifetime.